Realistic and attainable fat loss solutions for the modern day women. ​I founded CD Fitness Coaching to help busy professional women with their health and fitness. Specifically, I help them lose that stubborn body-fat and start to tone up. Many of my clients have tried various fitness and nutrition protocols already, such as Slimming World, Weight Watchers, Herbalife, Huel, Keto and so on, but their weight often had a “yo-yo” effect. Instead, with CD Fitness Coaching, I pride myself on teaching clients long term sustainability, so they can finally drop the pounds and start toning up. No fad diets or cookie cutter programs. 100% results focused. Train around your busy schedule to get the best results. Manageable workouts and nutrition that don't feel like a chore. Having already worked with way over 100 busy professional women since I launched CD Fitness Coaching, and coaching over 6,000 hours of personal training sessions, I understand what it takes to get results. I coach the fundamentals of fitness, and it’s my job to help you ditch the “diets” that don’t work, and make you feel confident in your approach to nutrition and training. 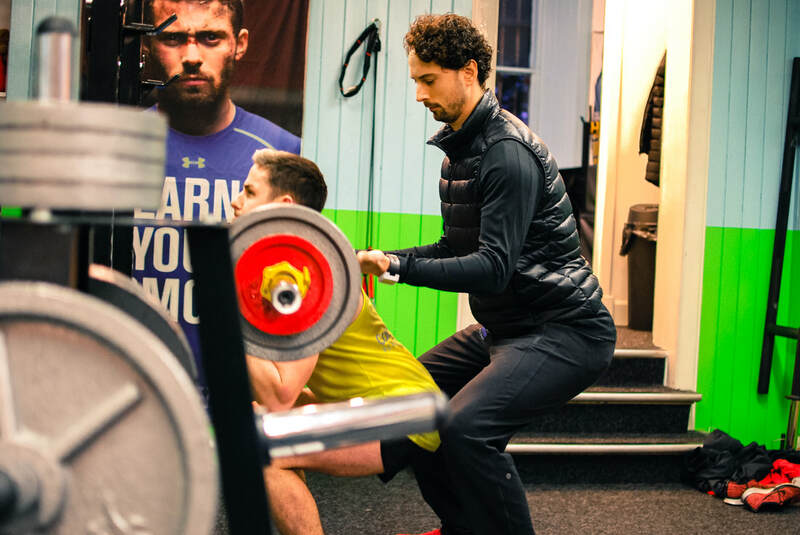 Did you know small group personal training has been proven to get excellent results for clients, and can get better results than working one-to-one with a coach? Semi-private training means you can train with people who are at a similar level to you already. The sessions are fun, engaging and suitable for all levels of experience. 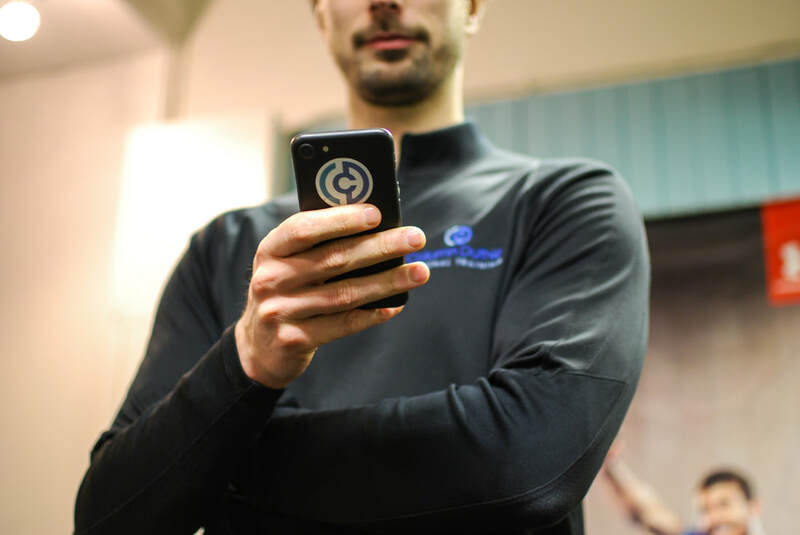 If your schedule means you can’t predict the times you’ll be in the gym, but you still want to work with a coach that can guide you on your fitness path, online training is the perfect option for you. It’s convenient, customised for your goals, and means you will still have a coach to hold you accountable. I’ve been running outdoor fitness classes for over 2 years. They’re action-packed and it’s one of the most fun ways you can get fit, fast. It’s a great way to relieve stress after a busy day at the office, and to burn calories, help you tone up and boost energy levels. As a personal trainer with over 5 years of experience, my mission is to transform the lives of as many women as possible. I offer fitness coaching for busy professional women that want to ditch the yo-yo diets and instead, have someone hold them accountable to their goals, develop a solid support network and improve their knowledge of health, fitness, fat loss and nutrition. I help my clients with solutions to these problems. I help these ladies create strategies to burn the unwanted body-fat and slowly start building their fitness up to a level where they feel amazing. My clients start to finally tone-up, and their weight doesn’t “yo-yo” anymore. They lose the pounds and they STAY off. Now, my mission is to help as MANY ladies as possible with these problems. I want to bring the confidence back out of women and give them the life, body, and mindset of their dreams. Fat loss in principle is simple. Many clients find it challenging to stick to a plan, often because other lifestyle factors are not supporting their goals. 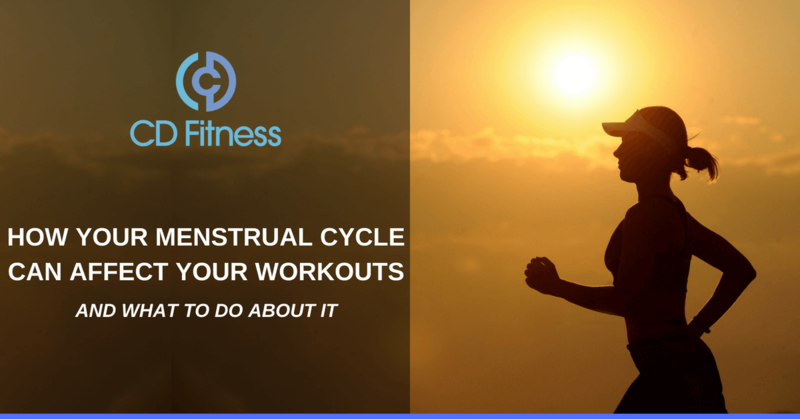 A topic not many people talk about in the fitness industry, even though it's one of the most determining factor in achieving fitness goals for women. 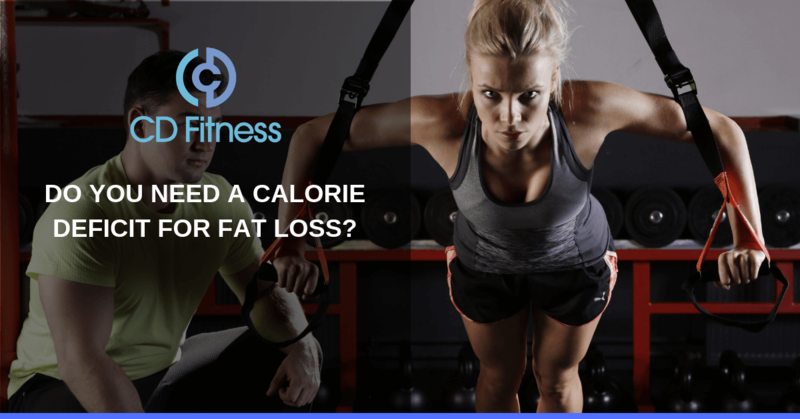 In this article, I attempt to clear the air on this highly discussed and often overwhelmingly misrepresented topic to help you lose fat and get leaner.